Sister Sledge, Jason Donovan, and Hue and Cry are among the acts confirmed for the 80's Invasion Tour this autumn. 80's Invasion Tour tickets go on general sale at 9am today, priced £44.50/£46.50 plus fees. Head here for pre-sale tickets. The shows will host performances from seven of the decade's most popular acts, beginning on October 29 at Nottingham's Royal Concert Hall before stops in Cardiff, Birmingham, Hull, Manchester, Leeds, Glasgow, Newcastle, Liverpool, Brighton, London, and Bournemouth. 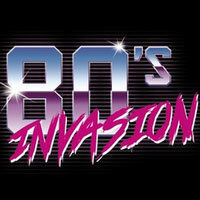 Click here to compare & buy 80s Invasion Tickets at Stereoboard.com. 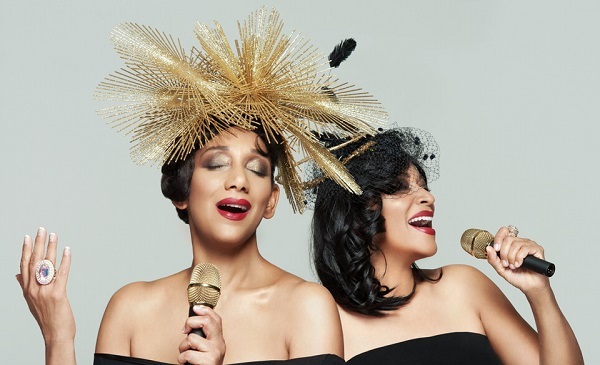 Sister Sledge, Jason Donovan, and Hue and Cry are among the acts announced for the 80s Invasion Tour this autumn. Big Country, Midge Ure, Altered Images and Curiosity Killed The Cat will team up for The 80s Invasion tour throughout March 2016.